This is still one of my favourite shots i have taken during the British Superbikes of 2011. 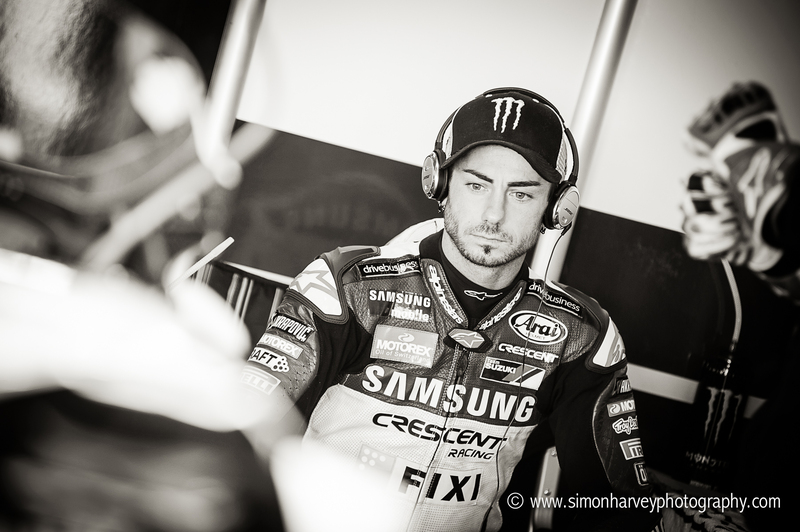 Unlike a lot of the other photographers there, i try to get good behind the scenes shots of the riders…. this for me shows the clear focus and intensity of the riders. John was and is a very dedicated rider. Enjoy!